Professor Maureen MacManus received her Bachelor’s Degree from University of California San Diego and her Juris Doctor from University of San Diego School of Law. She has spent her life tutoring students, beginning in elementary school, through law school, and beyond. During law school, Professor MacManus worked with struggling students on academic support, served as a teaching assistant for Advanced Legal Writing, worked as a research assistant for two prominent professors, and earned CALI awards in Constitutional Law II and Professional Responsibility. After law school, Professor MacManus continued to volunteer as a teaching assistant for Advanced Legal Writing and privately tutored students who had failed the California Bar Exam, diagnosing writing weaknesses and helping students develop their writing skills. 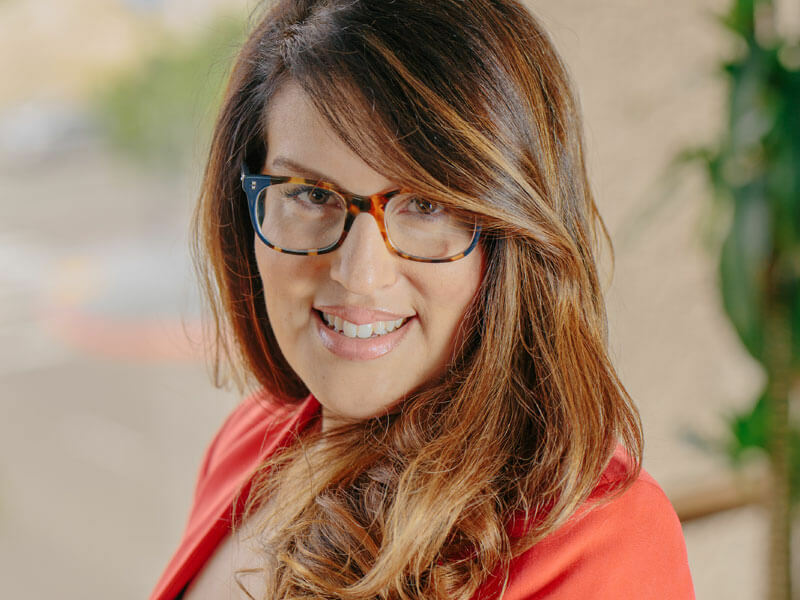 She currently serves as an Associate Director of Academic Success at a San Diego law school. Before officially joining academia, Professor MacManus worked at a national law firm and practiced in many areas, including large-exposure toxic tort, landlord-tenant, breach of contract, and various corporate issues.